Keep Your Good work Go online. 100% Uptime on VPS Plans! Get tailor-made VPS Hosting solutions at least price. Harness the power of Clouds! The custom-form to experience Isolated Virtual Environment. The Raw Power of Dedicated Servers! An Ideal Solution for Any type of Work Loads. Pick Out the Best Domain name! Stop Searching for ordinary! Get Personalized Email Accounts and Anti-spam Protection. Change Host within a Blink! 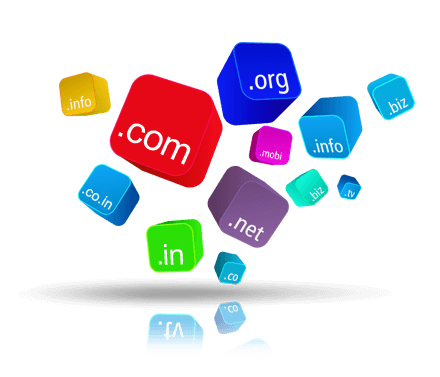 Let us handle your Domain name at low price. Enter the Virtual World with Economical and Quality Hosting Solution. Handle on finger tips and Experience Quick and effective Best Business outcome. All Set to go Online!! Do you have a web presence? Build a strong web presence for your business with our high quality Dedicated servers at various locations meeting Business standards. Also get assisted with emerging Technologies and Advanced Softwares to cope up with evolving hosting Industry Ambience. 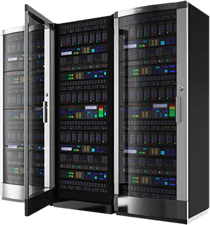 Focus on business build-out with our Highly Configured Dedicated Servers. Dedicated Server hosting is a out-and-out collection of the Nextgen features with Progressive Technologies and Applications serving you to accomplish your Business Goals. Keep your Work Go online with our agile Cloud Servers. It possess the absolute suite of High-end attributes, assisting in furnishing your Business growth. Our OpenVZ VPS dwelling in advanced datacenters, houses the Best Hosting Features like SSD Space, Free SolusVM Panel, Superior Connectivity to equip your business with enduring performance. Fullstop to Downtime! Get asp.net MVC web Applications and MS-SQL Database run at ease with Blazing fast Connectivity. Now Remote Access has a new appearance. 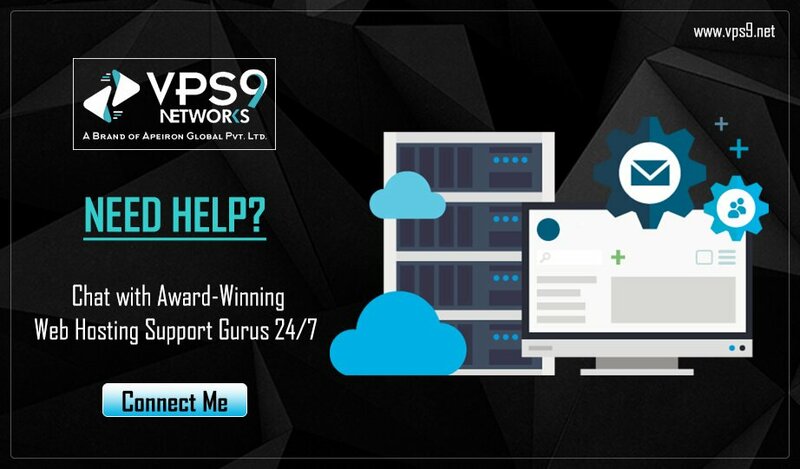 VPS9.NET Managed VPS with Free cPanel / WHM License, CSF Firewall, Root Kit Hunter, Basic Ddos Protection will help you to improve Online presence. Experience the difference with VPS9 latest Hybrid Technology Servers, Robust Network and Enterprise Level Security. Meet the VPS9 Team available 24/7. Our Expert team is alert on phone and chat, Ready to provide Best Support day or night, to assist with any questions or issues that you may have. Not Happy with VPS9.NET? we will assure you a full refund of all Web Hosting Fees as part of our 30-day Moneyback Guarantee.